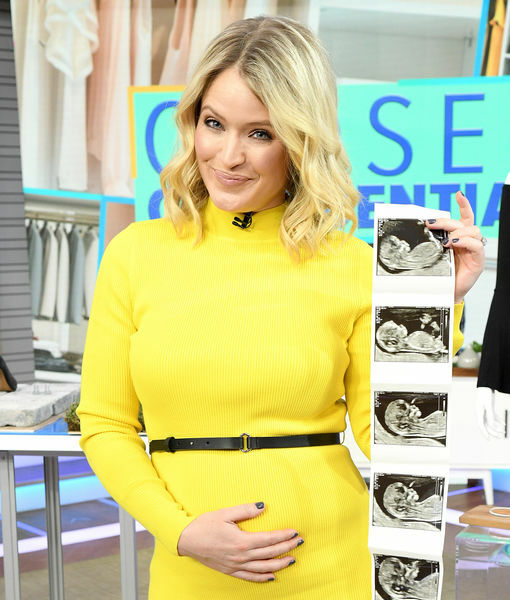 Sara Haines made a big announcement on “GMA Day” Thursday… she’s pregnant! Jerry Ferrara & Wife Breanne Expecting First Child – See Her Baby Bump! 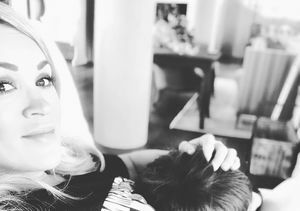 Vincent Cassel & Tina Kunakey Expecting First Child — See Her Baby Bump!